Choosing a wedding ring goes far beyond buying a sentimental piece of jewellery. Not only does it consecrate a union of commitment and love, it also serves as a symbolic reminder that will sit with you for a lifetime. With such a joyous occasion ahead, we have put together a guide of five important things to consider when choosing the right wedding ring for you. This is probably the hardest stage to decipher, as both parties must be able to combine both style and personal taste if opting for matching rings. There are many ways to combine this such as his and her sets, engraving or choosing the same metals. Should you prefer to have individual bands but still like the idea of coupling your rings, why not choose a bespoke service, which allows you to create a ring that combines matching ideas in one. Choosing the shape of your wedding band can often leave you spoilt for choice as there are a few things to consider i.e. the band width (thick or thin), curved or straight, mixing metals and having a tiered, paved or plain setting. Fancy designed shapes (tiered and paved settings) are a perfect choice for a glitzier styled ring. 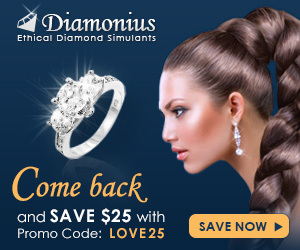 These settings are ideal for diamond encrusted or gemstone wedding rings. 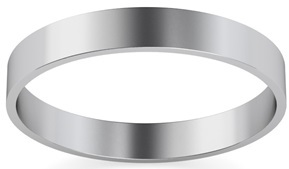 For a more sleek and elegant wedding ring, I would strongly recommend a slim and/or twisted wedding band. It’s important to window shop; try on a few different styles to decide which shape suits you best. Isla Fisher‘s wedding ring is definitely one of my favourites for its striking and yet eye catching contrast of metals. The Australian/ Hollywood actress’ beautifully crafted wedding set coupled with her vintage inspired engagement ring and classic gold band is the perfect example of how to mix the old with the new. There are all sorts of tales about how much a wedding ring should cost but the truth is every couple is different. I would recommend that you spend whatever feels right for you. 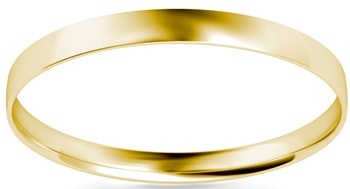 Plain wedding bands tend to be cheaper than fancy styled rings i.e. 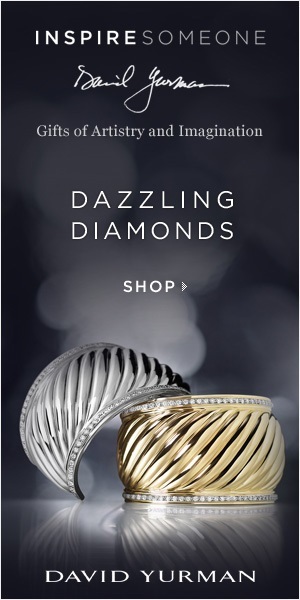 diamond encrusted or gemstone rings. 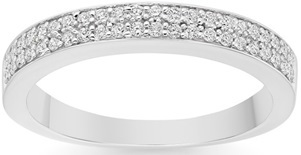 Another point to consider is your wedding band setting. Ring bands range from white gold, platinum, and silver to yellow gold. Gold, whether white or yellow, is the most popular and enduring choice. Platinum is the strongest jewellery metal, resistant to damage and tarnishing, making it a great choice if you can afford it. Prices tend to be cheaper for online purchases compared to retail stores. My advice would be to buy from a recognised and reputable brand as they will be able to support you in the future or offer additional services for years to come. 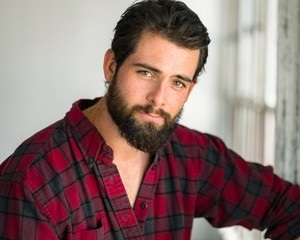 Dylan is a self professed gemstone lover who has been influenced by his father's occupation as a jeweler. This website is an outlet for him to share his knowledge he has gained since young. To contact Dylan, you can email him at dylan@fromgemwithlove.com.